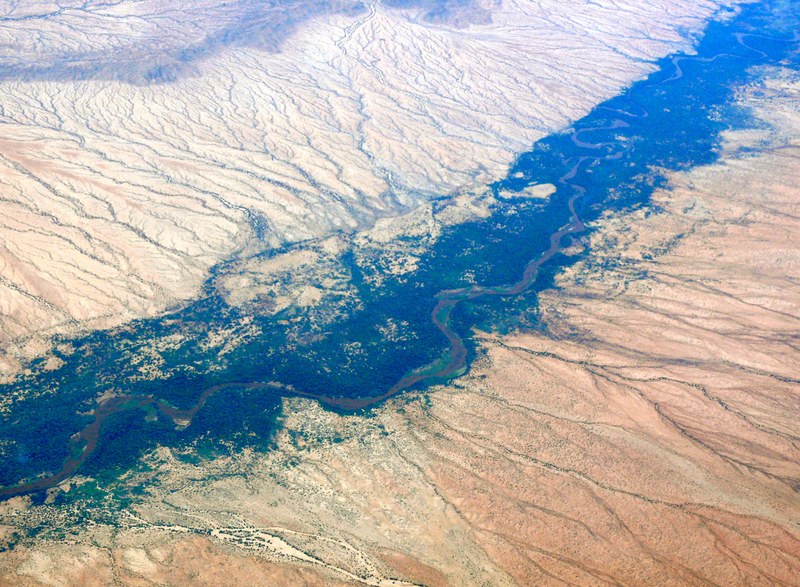 In a recent open access paper published in the Journal of Hydrology: Regional Studies by Hirpa et al., the authors examine the drivers of water scarcity in Kenya’s Turkwel river basin, and comment on the implications for water resources planning and development. 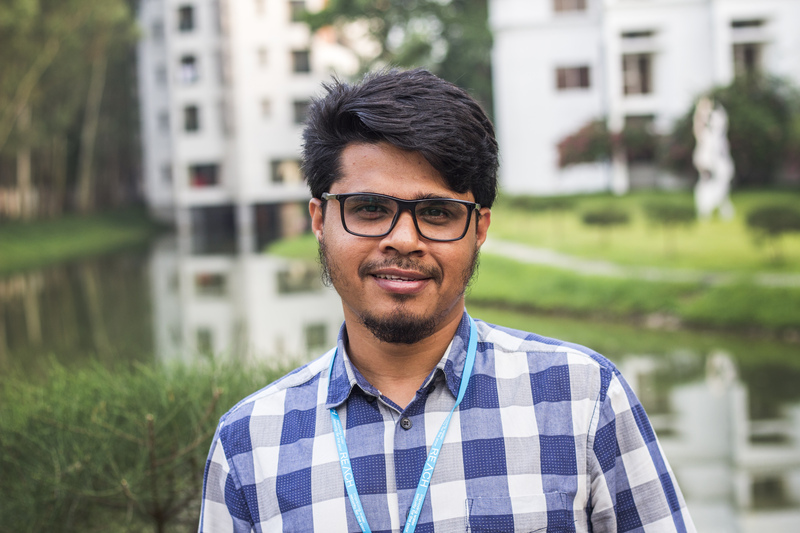 Md Saif Uddin, PhD Fellow at the Bangladesh University of Engineering and Technology, discusses how his research as part of the REACH programme aims to understand and address water-logging and river sedimentation issues in coastal Bangladesh. 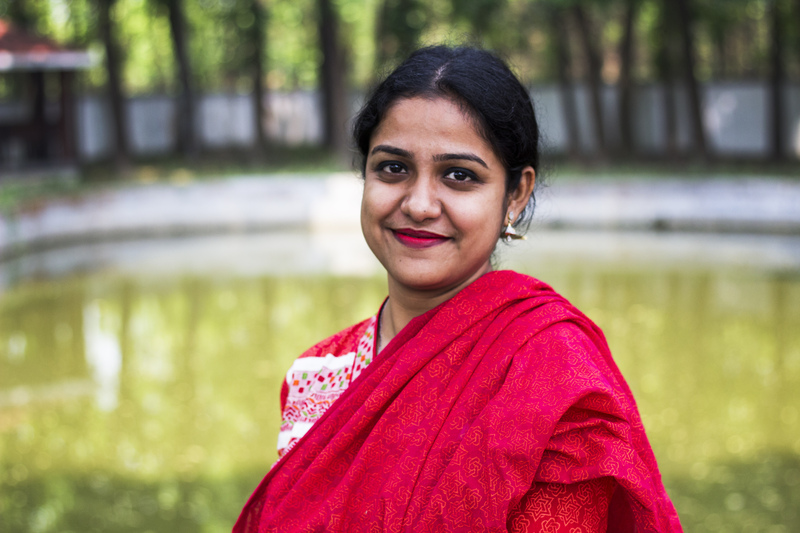 Sabrina Zaman, an MPhil student at the Institute of Disaster Management and Vulnerability Studies, University of Dhaka, shares insights from her REACH research looking at the impacts of water insecurity on women in coastal Bangladesh.